Maggie (pictured) has trained with me for over 6 years! It's no coincidence that with regular exercise, Maggie has stayed strong, fit and healthy. Some women get in touch and tell me they feel old, overweight and unfit. It's sad to hear those sort of words because I know it doesn't have to be like that. So if you've had similar thoughts, don't worry, you're not alone! Let me tell you about Maggie here, who has trained with me since 2012 and here she is celebrating her 300th session! Wow, 300 sessions! 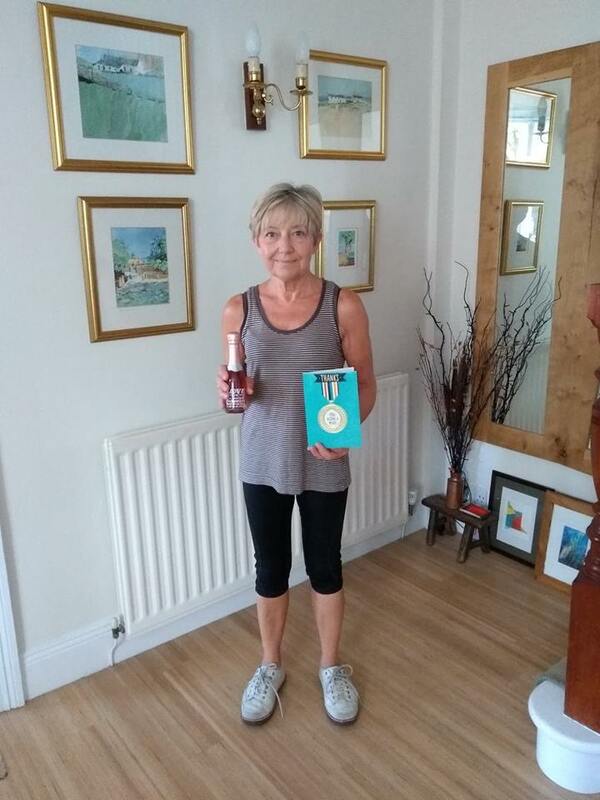 Now Maggie came to me all those years ago with similar thoughts but now she's the fittest and strongest she's ever been and that is fantastic for a woman in her 60s. So, it doesn't matter what age you are, how much you weigh or how unfit you feel, you can make a start. That's why I'm offering you the chance to take advantage of my Personal Training Special Offer, which is strictly limited to just 5 women! I can't take more than 5 at any one time. My Personal Training Special Offer is limited to just 5 women - the first 5 to reply! You must respond by 8th October 2018. I am giving you the chance to buy either 5 personal training sessions for the price of 3 OR 10 sessions for the price of 6. The best bit is, you have up to the end of November 2018 to use these sessions. This is a great way to try out personal training to boost your fitness results. I’ve helped thousands of women aged from 21 to 70 to massively improve their health and fitness, to lose weight without dieting and to get stronger and more toned. I’ve also helped them to eat the most nutritious foods while enjoying a glass of wine and pizza!! By registering your details, I will contact you to arrange a FREE CONSULTATION either by phone, in person at my fitness unit in Throckley or in the comfort of your own home. There is no obligation to buy after that but you will be one of the 5 lucky ones with the chance of this offer. 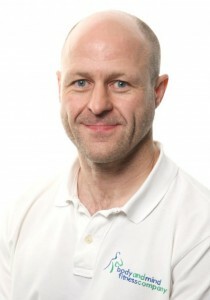 Hello, I’m Paul Edgar, an experienced Personal and Group Fitness Trainer based in the North East of England. In over 24 years, I have worked with thousands of women and, as I specialise in working with women who are currently overweight and unfit, I know what works for them. Many women, who I’ve worked with, have achieved life changing results. I have many testimonials to prove that my methods work effectively.